No one likes the idea of an invisible, poisonous gas seeping into their homes. Yet radon – a gas created by the breakdown of uranium – is found in homes and buildings all across the country. It is a major health hazard that everyone should be aware of. Fortunately, radon is something you can easily test for. If you have dangerous levels of radon in your home, you can install radon remediation systems that will keep you and your family safe. You just have to know the gas is there in the first place. Uranium can be found in small quantities in soil, rock and water throughout the United States. As the uranium breaks down it releases radon. Normally this is not a problem, at least not in the open air. The problem arises when the gas is released into buildings that we live and work in. Because it is released from the surrounding rock and soil the building is standing on, radon tends to accumulate most densely in the basement and lower levels. The walls and ceilings prevent the radon from escaping, thereby concentrating the radon and creating a legitimate health hazard. Radon is an invisible threat, one that EPA estimates to cause around 21,000 deaths every year due to lung cancer. People live in homes without realizing the gas is there, and they breathe in this gas day after day. Over time those breathing in the gas can develop lung cancer. In fact, the Surgeon General says that radon is one of the most significant causes of lung cancer – only beat out by cigarettes. Of course, if you smoke and have radon in your home, you are at even higher risk of lung cancer. Once you understand the risk radon exposure poses, it is easy to see why radon testing is such an important thing to do when you own a home. There is no reason to put the health of you and your family at risk when testing for radon is so easy to do. If the test indicates that you have a dangerous level of radon in your home, you can then take steps to remedy the problem. Radon reduction measures are inexpensive and very effective. In almost every situation, it is possible to take a home with high radon levels and reduce those levels to a safe threshold. Some systems can even achieve a 99% reduction in the levels of this harmful gas. You just have to know that it is there to begin with. The benefits of testing for radon in a home you own are obvious. It is an important step for you and your loved ones. However, it is also an important consideration when you are buying or selling a home. As a buyer, you want to know that the home you are purchasing is safe to live in. If the seller has not yet conducted a radon test, you can request that he or she does so before you agree to purchase the home. As a seller, it only makes sense to have your home tested before you put it on the market. Having your test results in-hand will streamline your sales process. If there is a radon problem, you can address it now. If there isn’t, you will have evidence to show to potential buyers. It is one less thing to negotiate over. 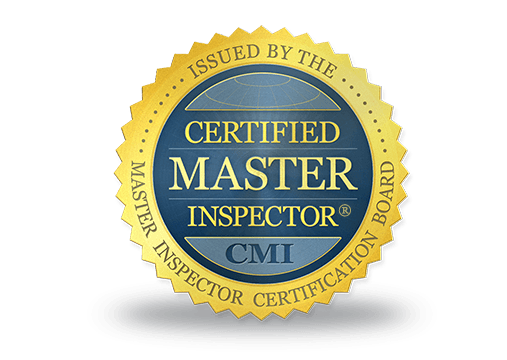 We have the necessary training and experience to accurately test for radon in your home or your business. We don’t have to send off your test results to a lab to verify whether or not you have radon. We’ll do it right here, in-house. This makes the whole process faster and cheaper for you. 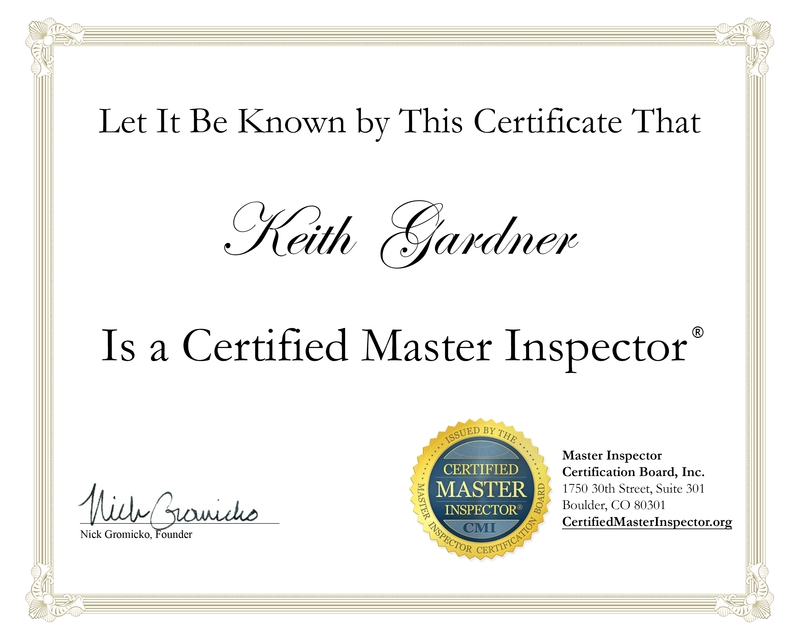 At KDG Home Inspections, we do our best to to provide easy and reliable radon testing options for our customers. We have 3 radon testing machines, meaning we can get to your house promptly and finish the test in a timely manner. We value your business and the safety of you and the people you care about. We only recommend things that we believe in, and we believe strongly in radon testing. It is a quick and affordable way to protect your family from a completely preventable hazard. If you have not tested for radon yet in your home, we encourage you to schedule a radon test today. And if you would like to know more about our radon testing options or about radon in general, please feel free to contact us at your convenience. We’ll will do our best to answer all of your questions.